Drones, available in high street stores and through mail order, are small, agile and can be precisely controlled from a distance. They can be fitted with powerful cameras equipped with zoom lenses which can feed video back to their operator. This makes them popular with hobbyists, but also ideal for use as illegal surveillance tools by paparazzi, criminals, stalkers and private detectives. 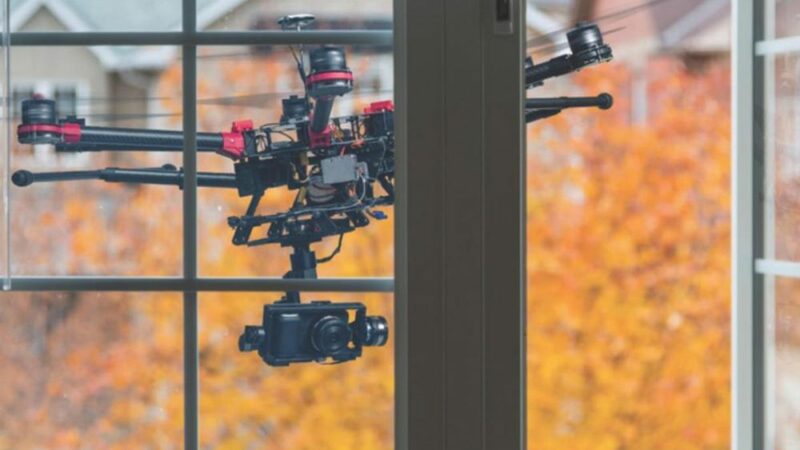 In recent years, drones have made unwelcome appearances which have annoyed and alarmed ordinary people, celebrities, movie directors, and even security staff at the White House. Policing such invasions of privacy is a relatively new issue with many ramifications which are being hotly debated in different countries across the globe. As technology advances, drones are getting more powerful, sophisticated, and attractive as a means of surveillance by over-zealous hobbyists, enemy militias and criminal groups. 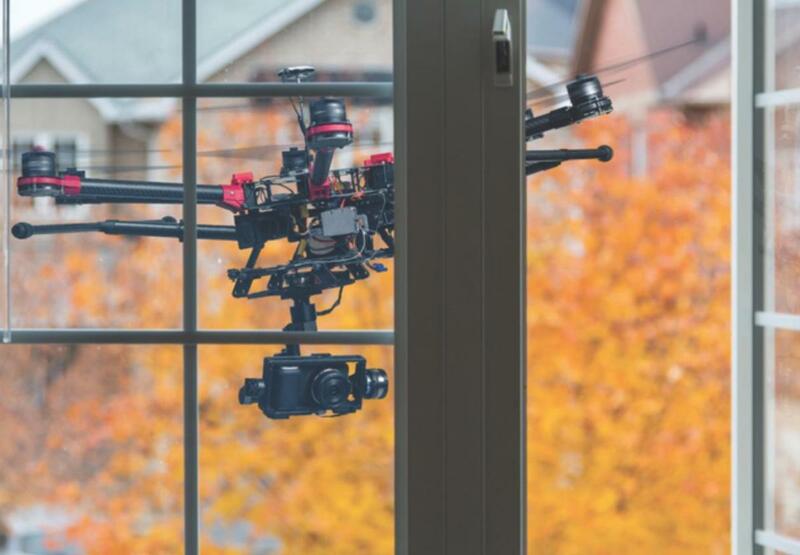 Cohitsn delivers drone detection and countermeasure technologies, providing protection against prying ‘Eyes in the Sky’ and consequent threats to safety, security and privacy.